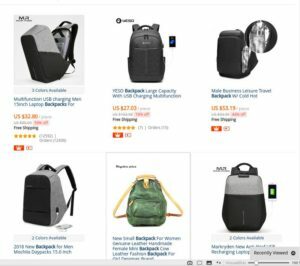 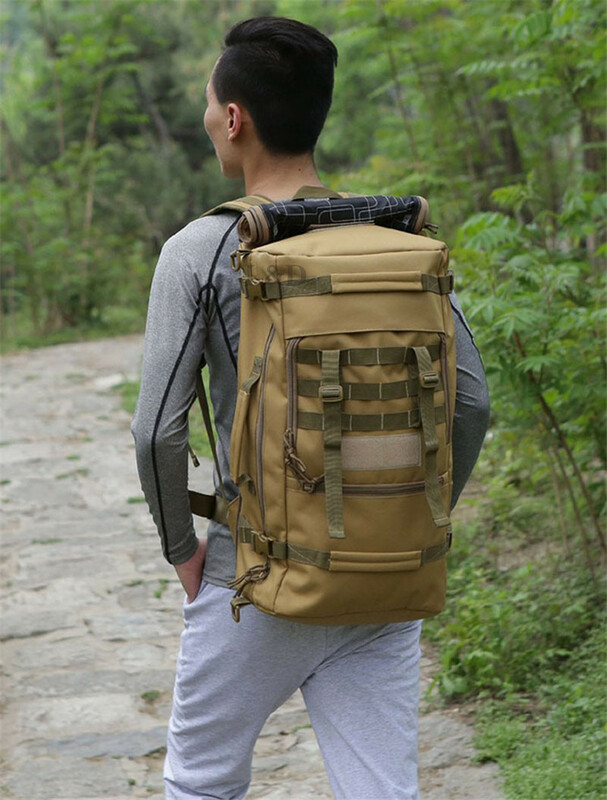 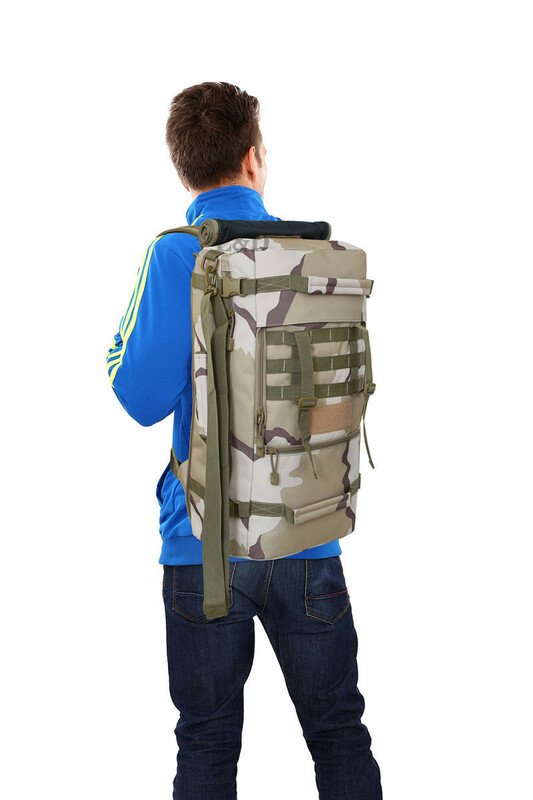 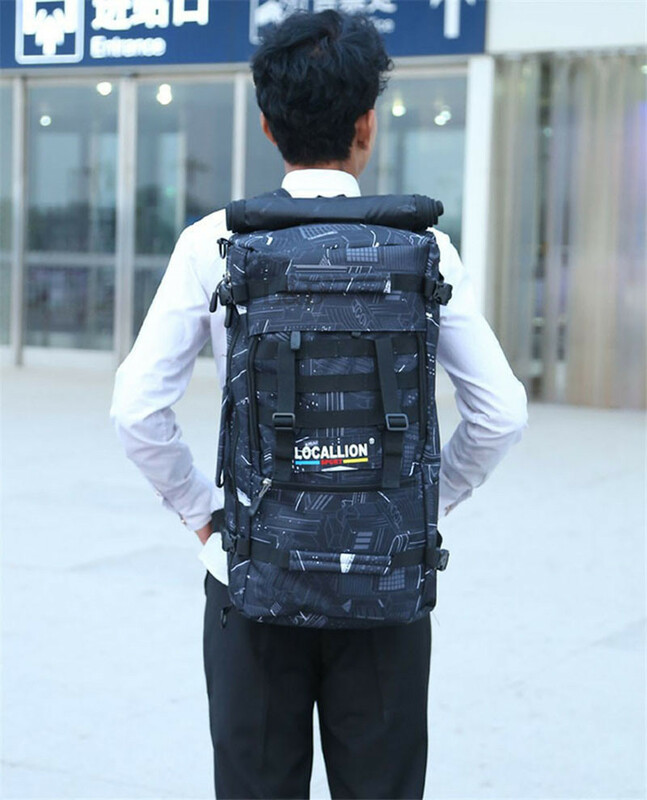 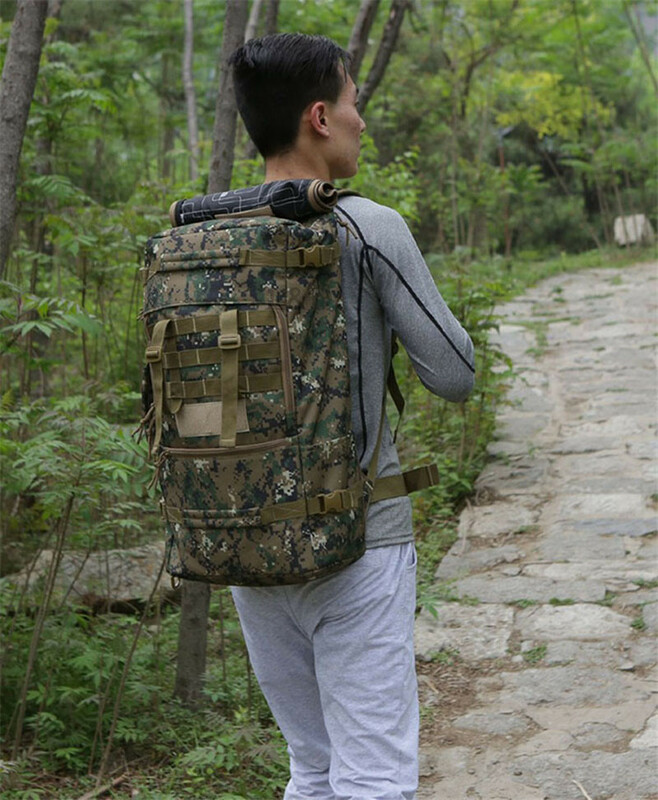 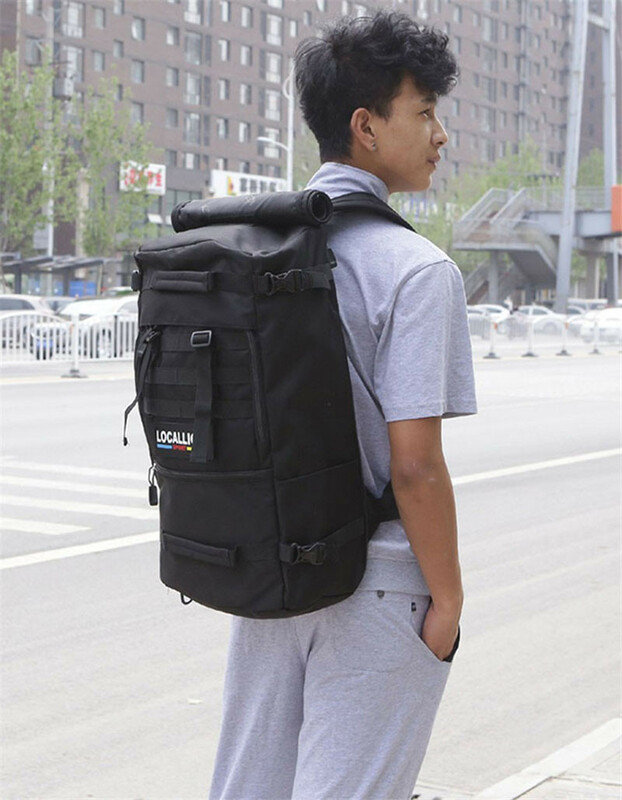 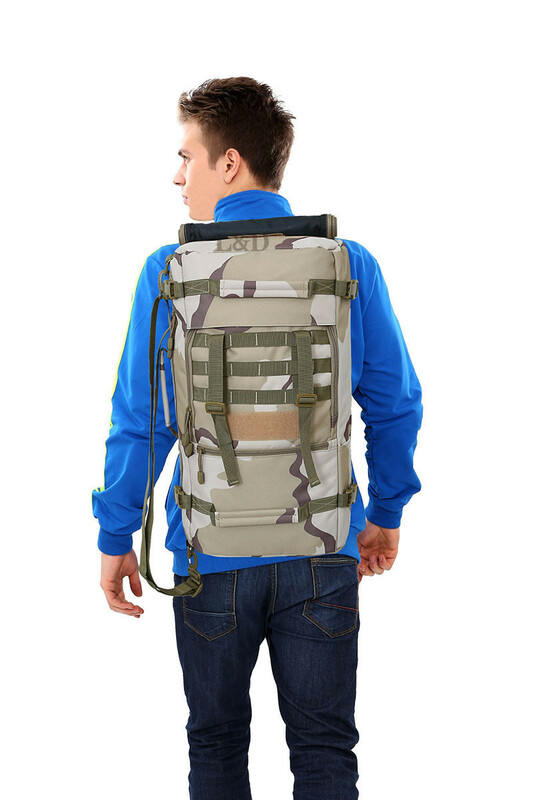 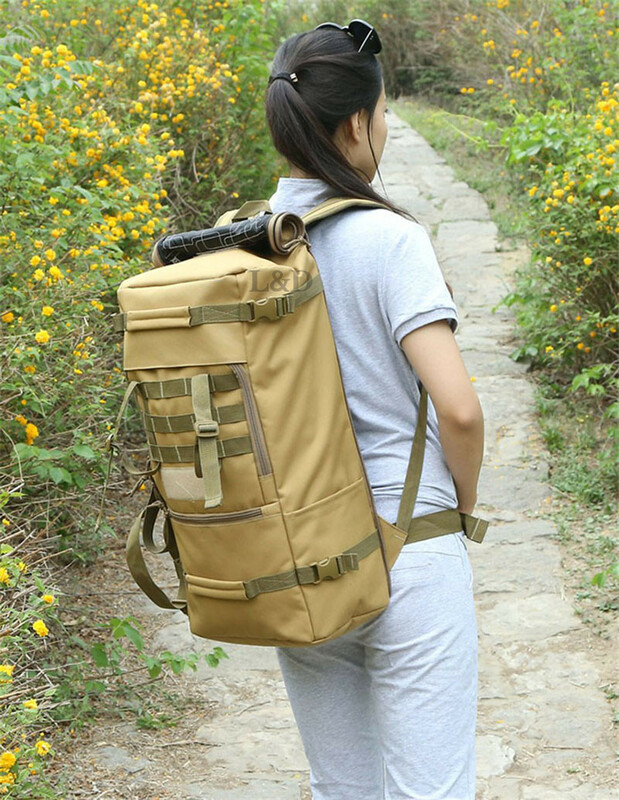 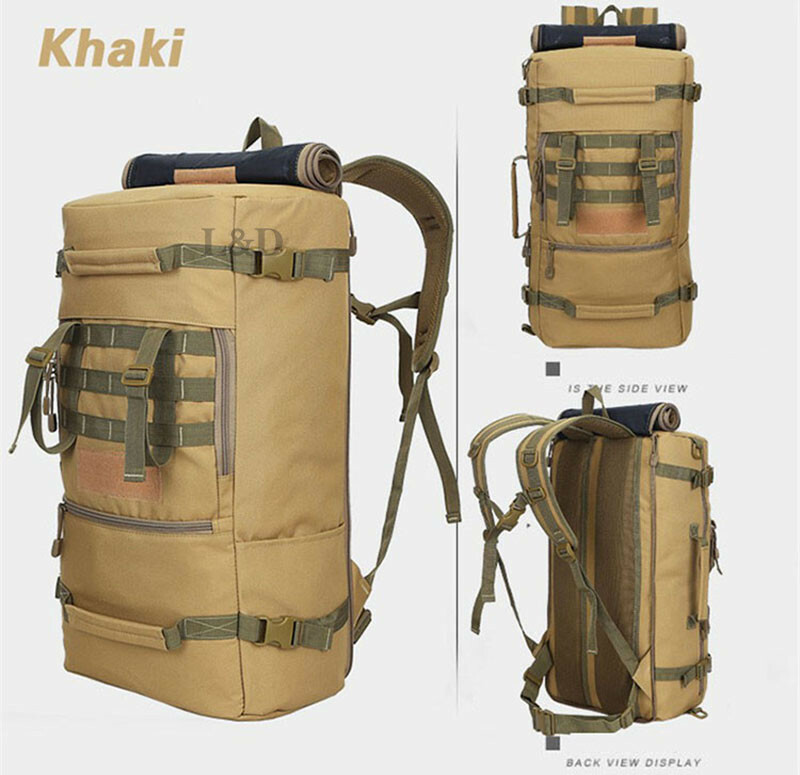 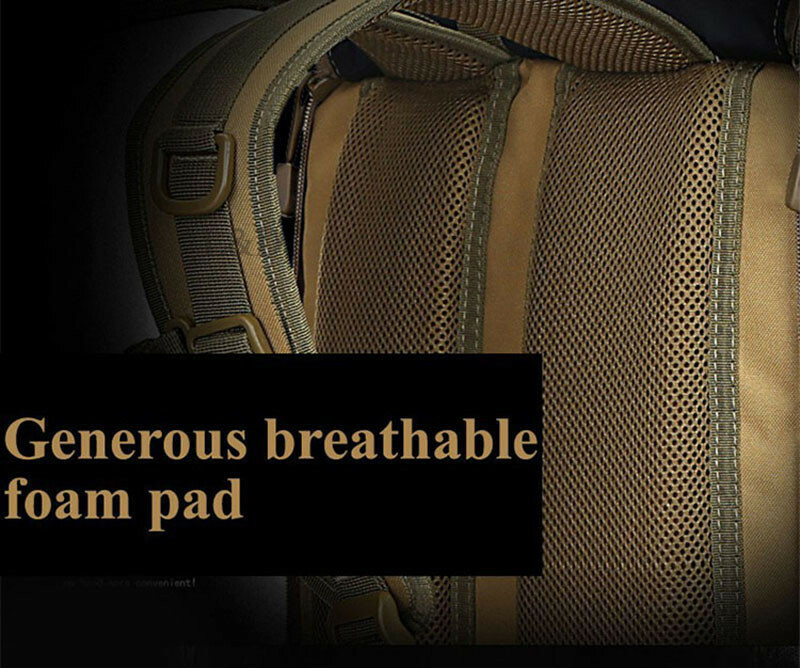 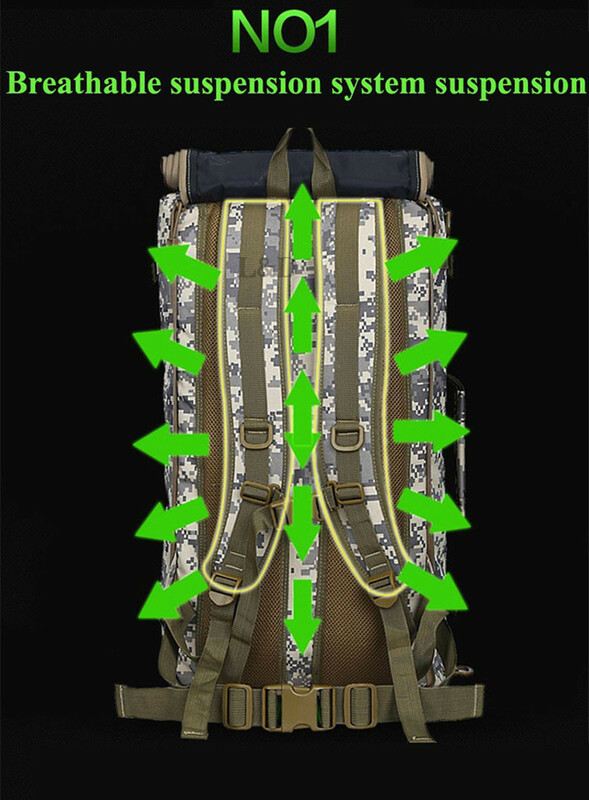 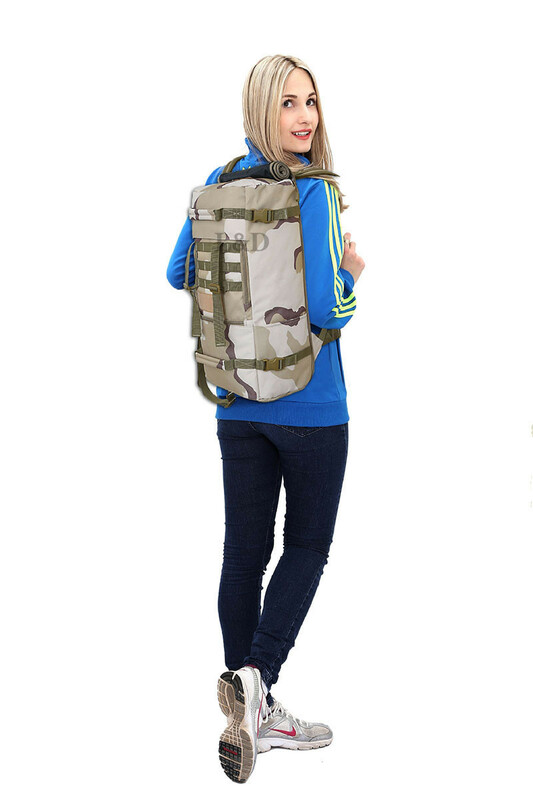 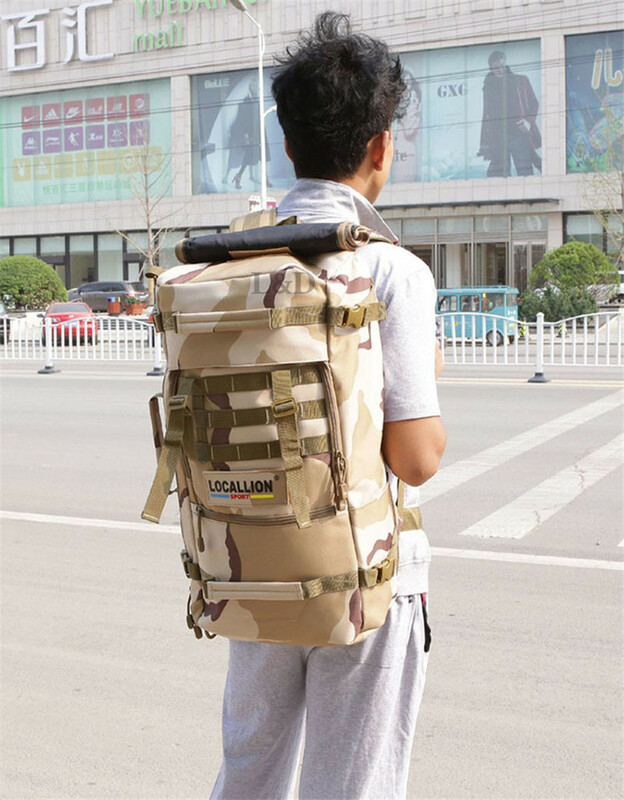 The hiking backpack can be carried by one shoulder or two shoulders, also can be used as handbag. 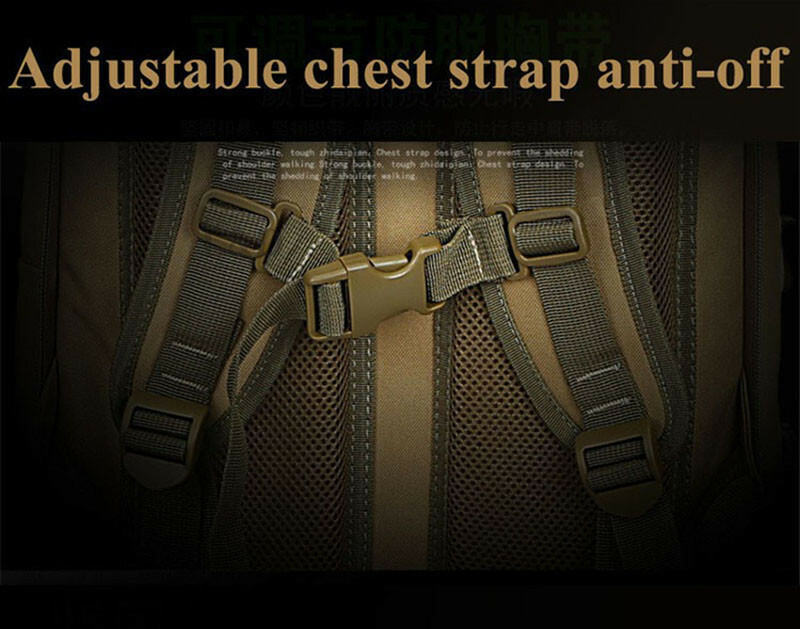 It’s concise designed for convenient and practical. 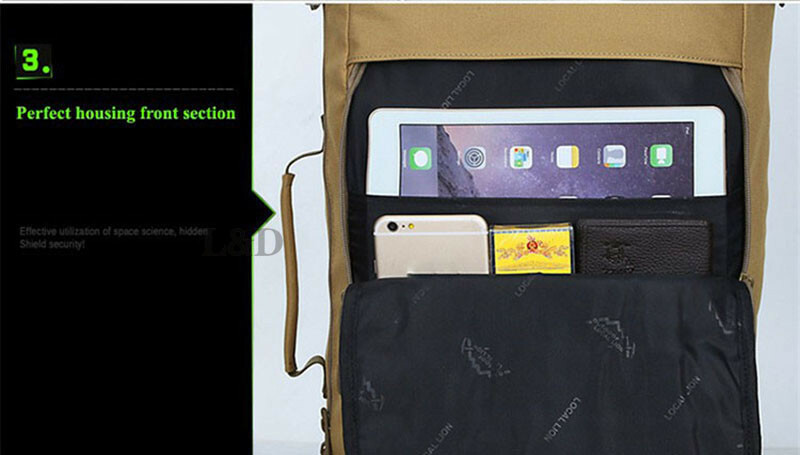 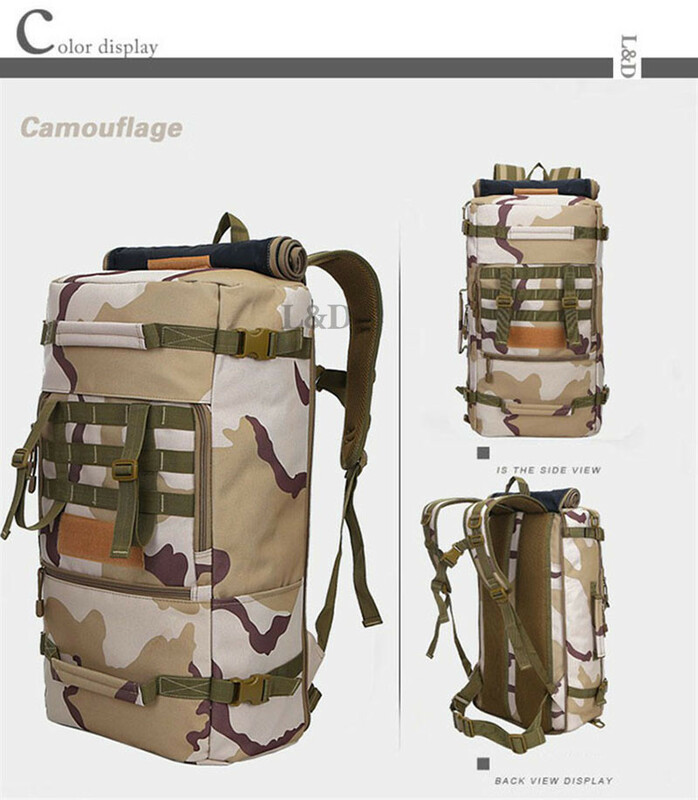 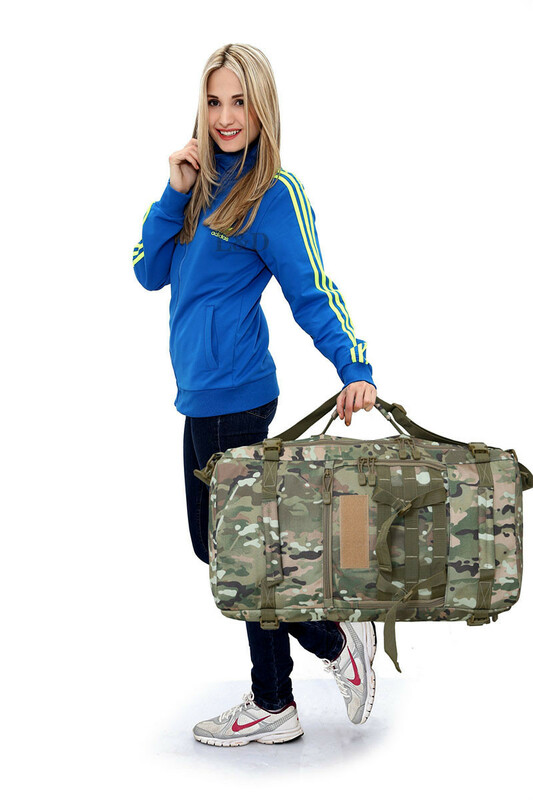 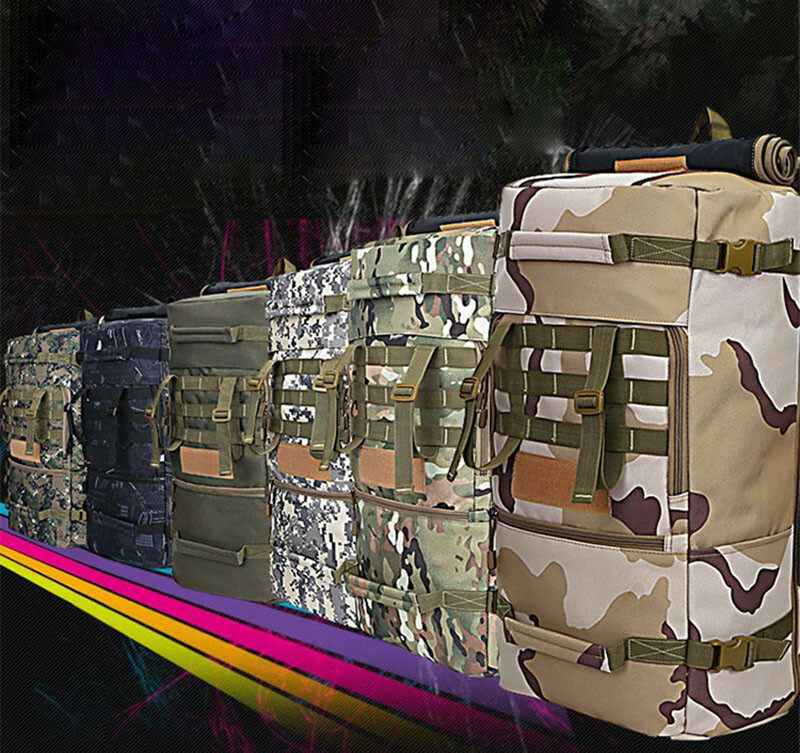 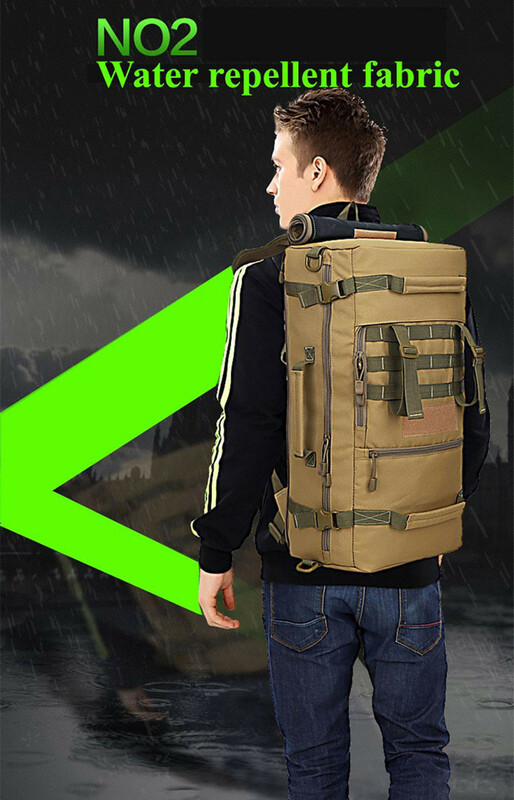 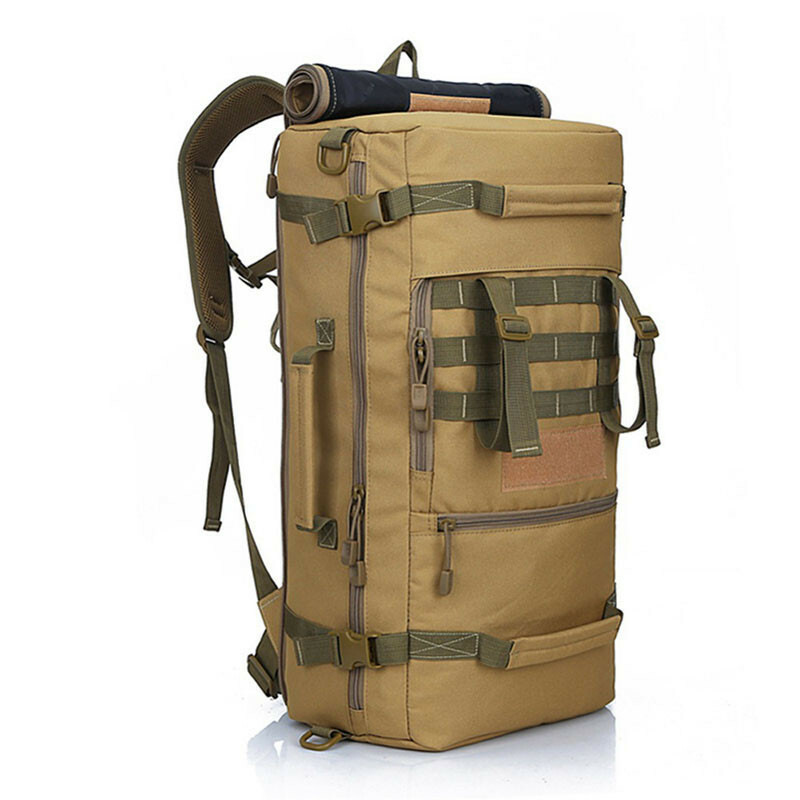 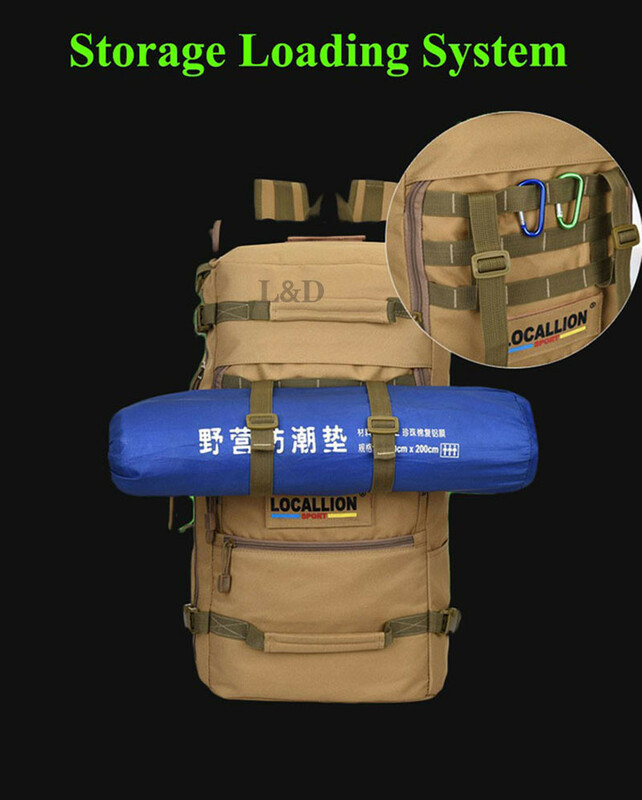 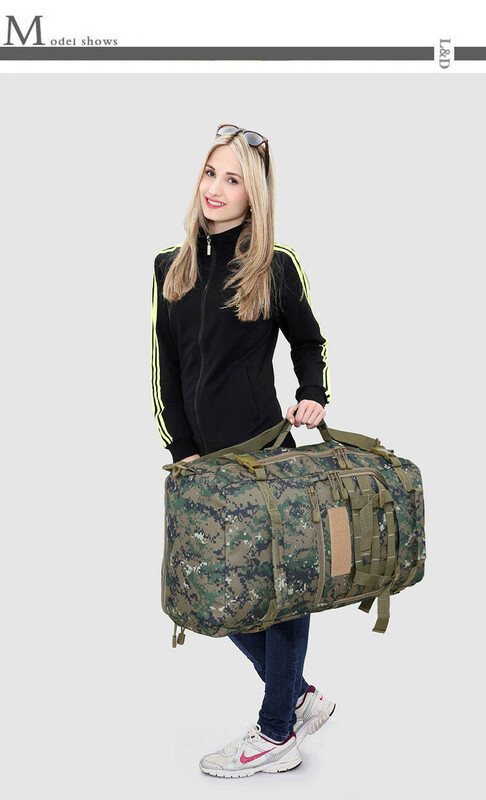 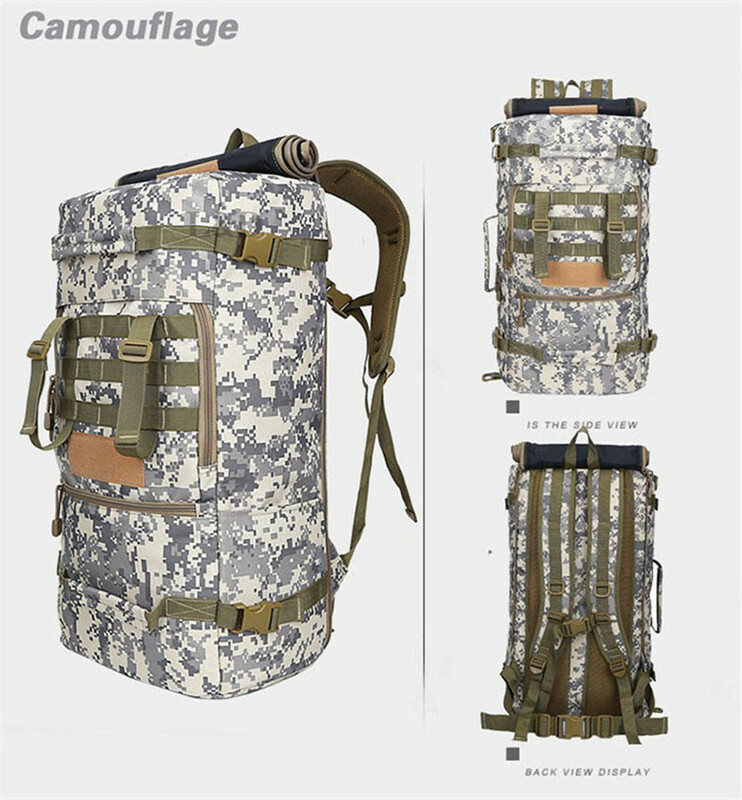 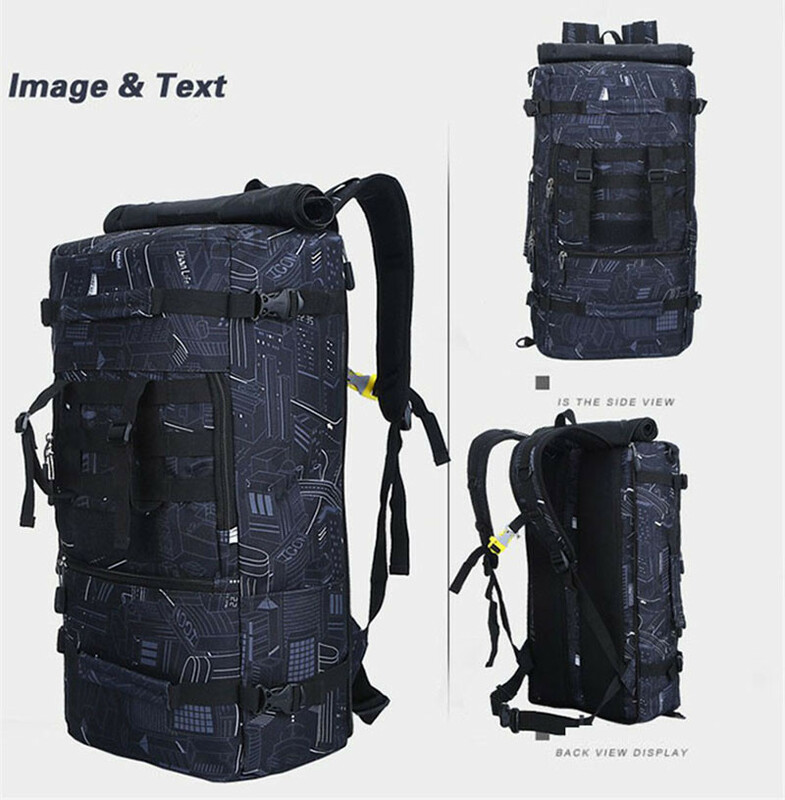 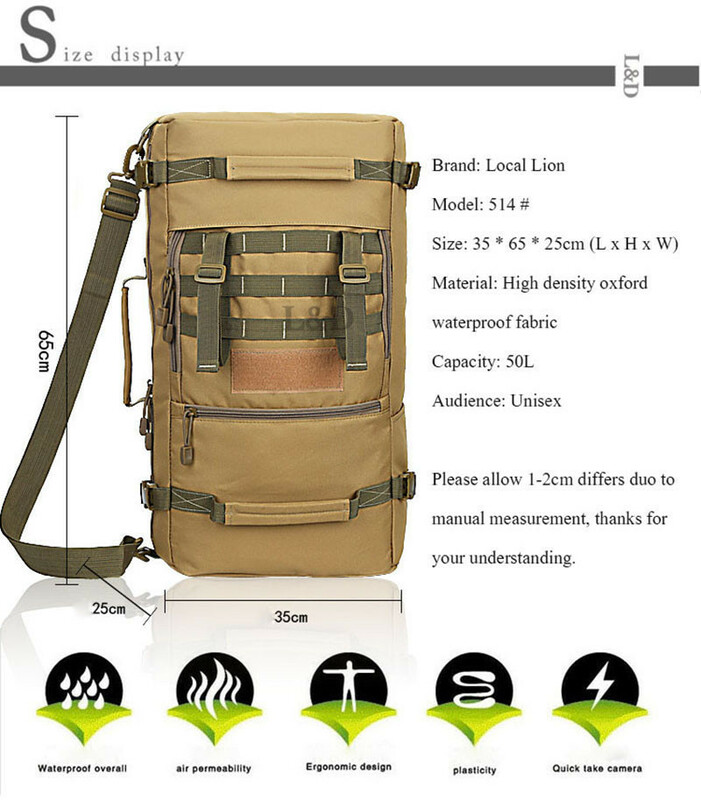 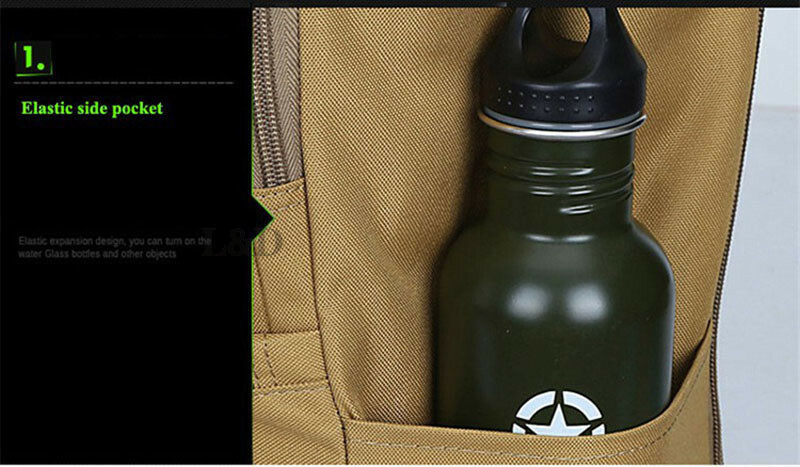 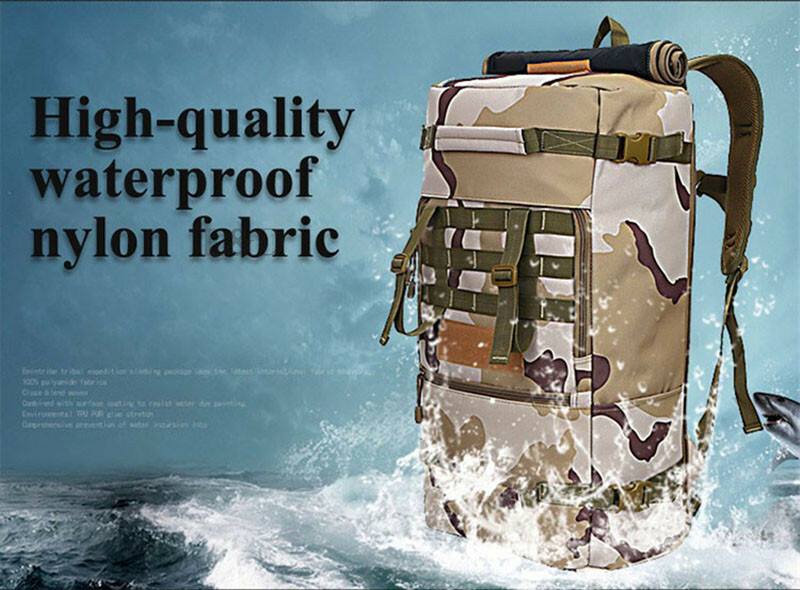 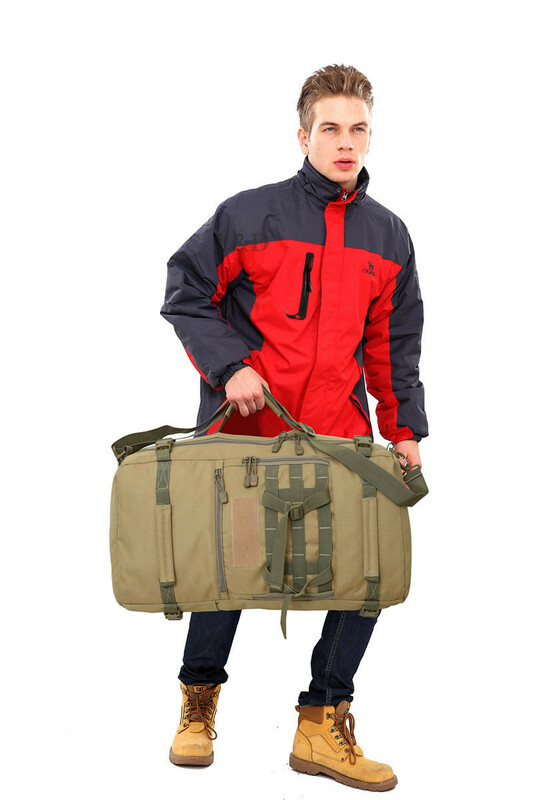 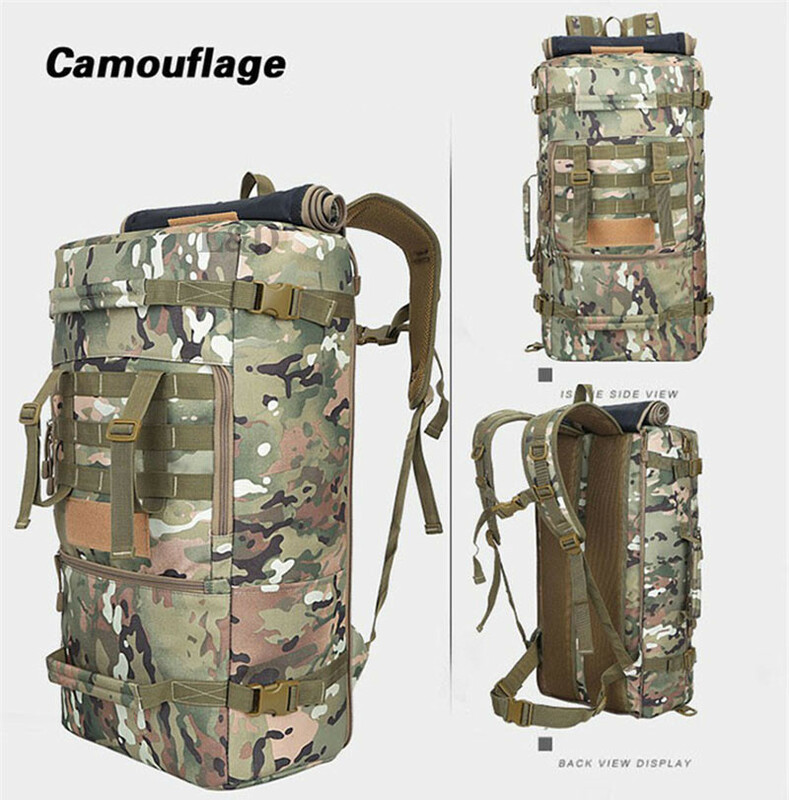 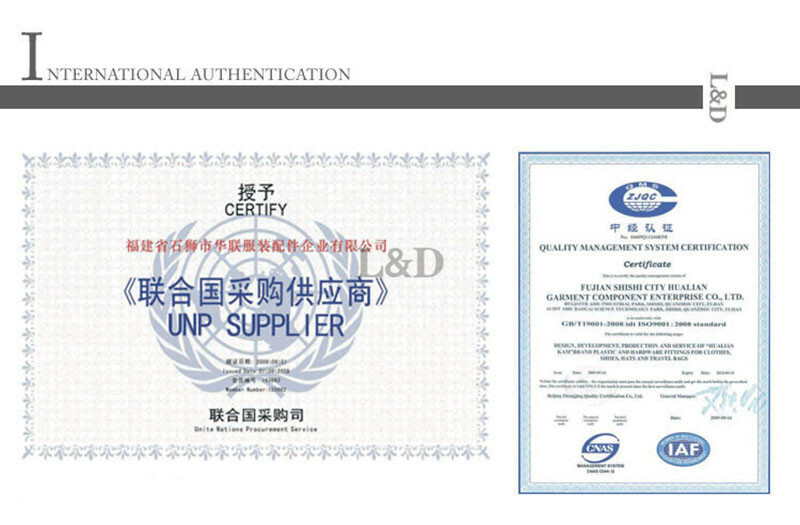 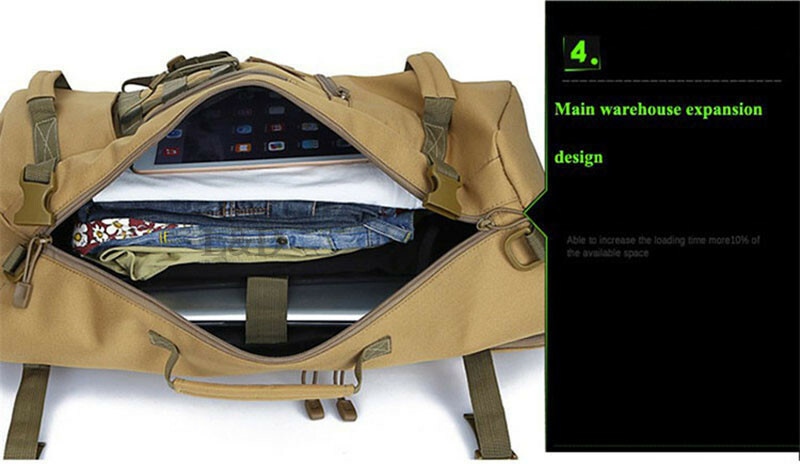 The bag with large capacity is suitable for travelling,camping and other outdoor sports.